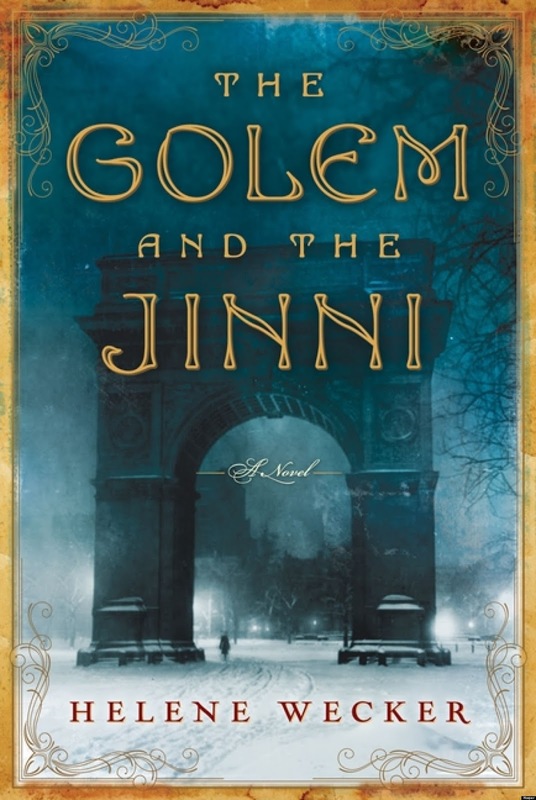 In July at Delicious Reads we are reading The Golem and the Jinni by Helene Wecker. 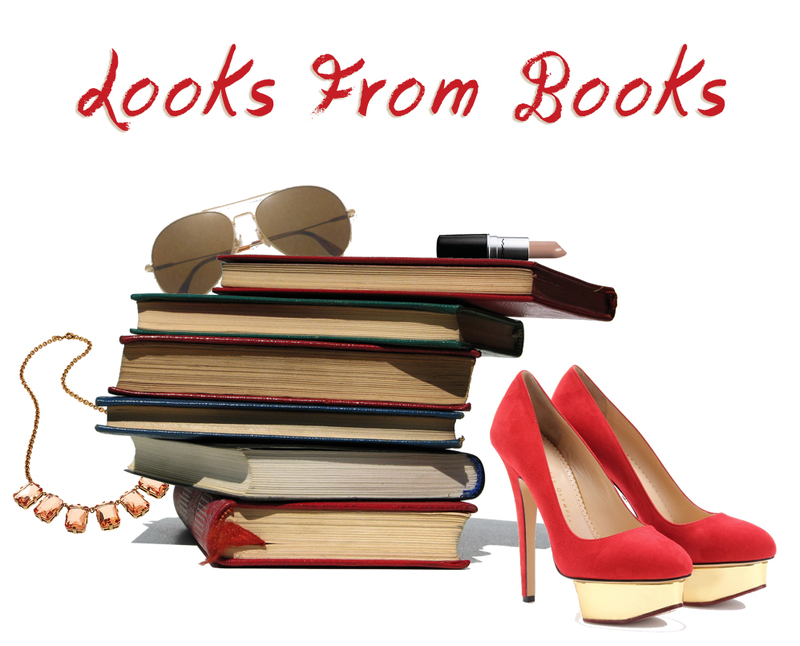 This story is about two mythical creatures named Chava and Ahmad who come from clay and fire and are then transformed and transported to New York City. There they become unlikely friends, even though they are from completely separate cultures. For this look I used touches of red to mimic the fire of The Jinni and the outdoor scenery to mimic the clay of The Golem. 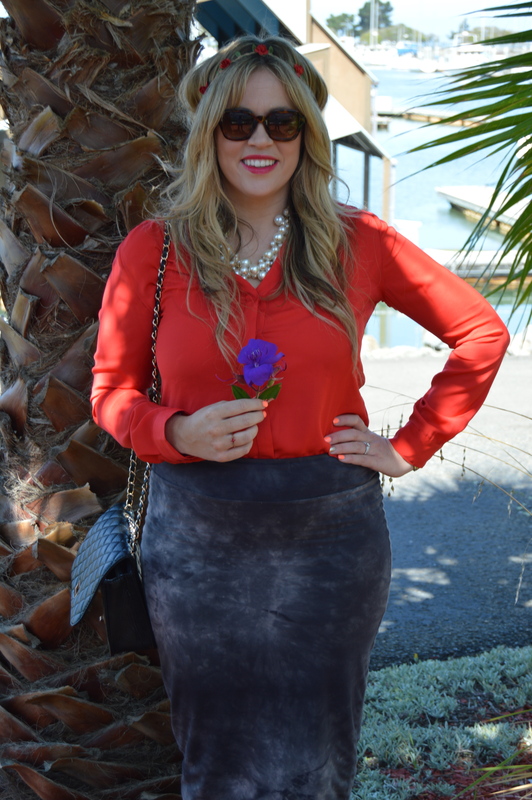 Head on over to LooksforLovelies.com, to see more from my fashion and lifestyle blog.